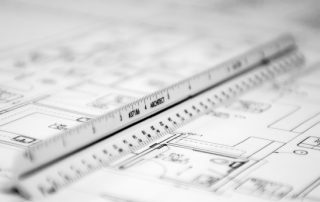 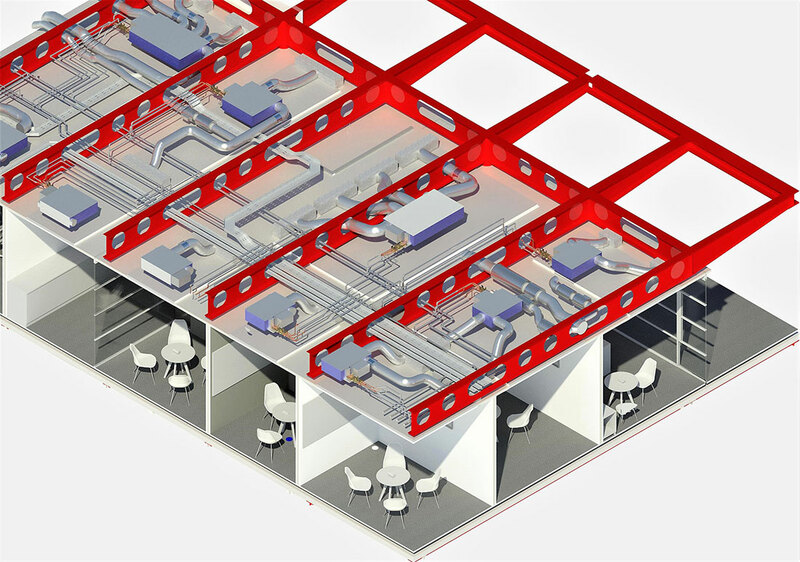 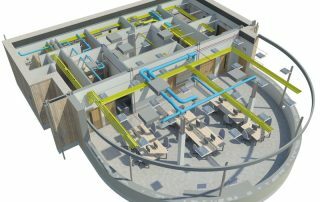 CAD Software: What Part Does it play in the Building Process? 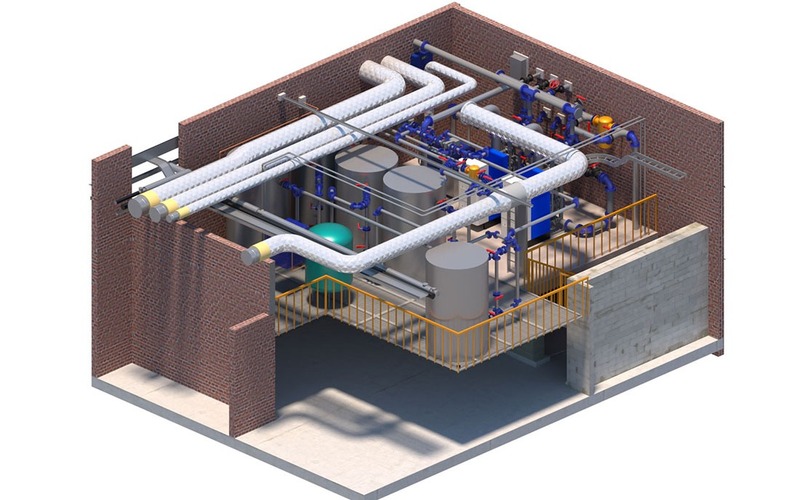 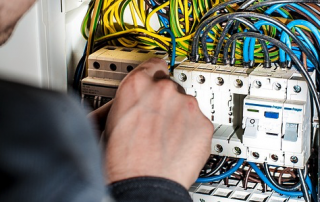 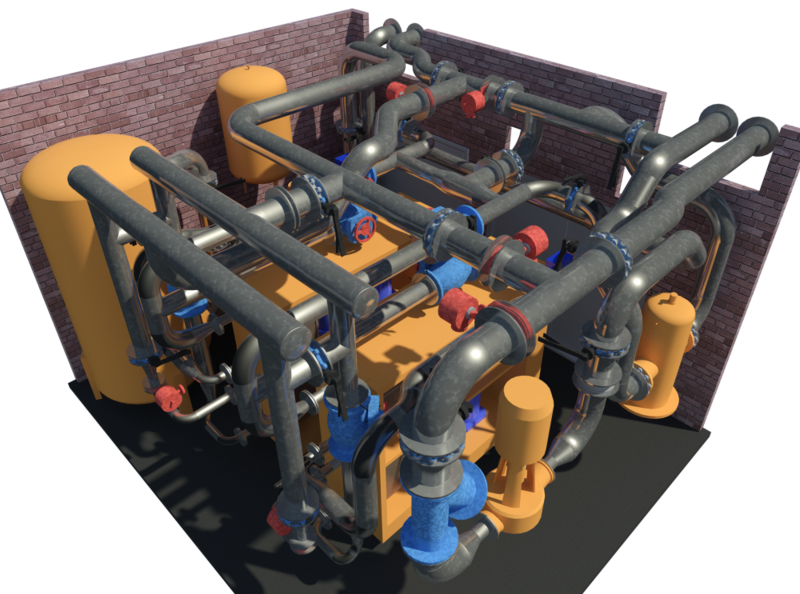 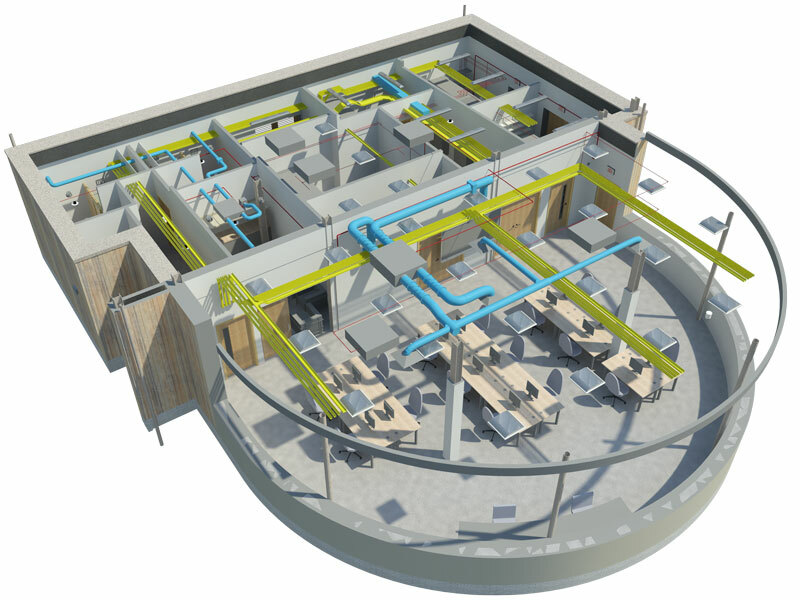 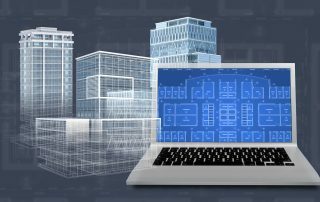 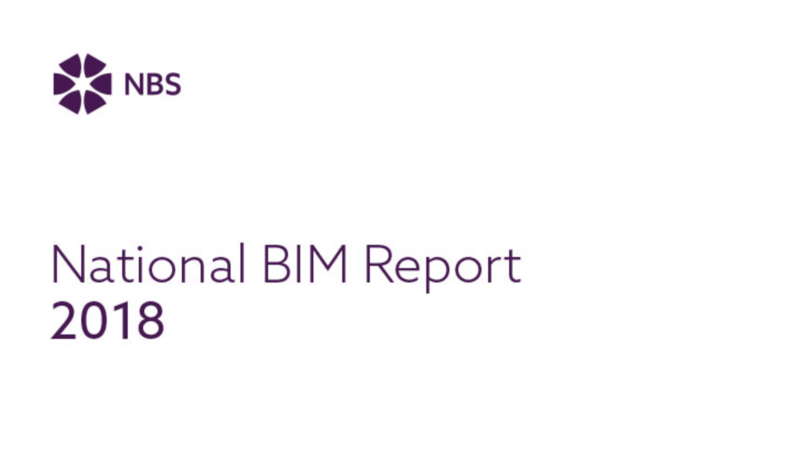 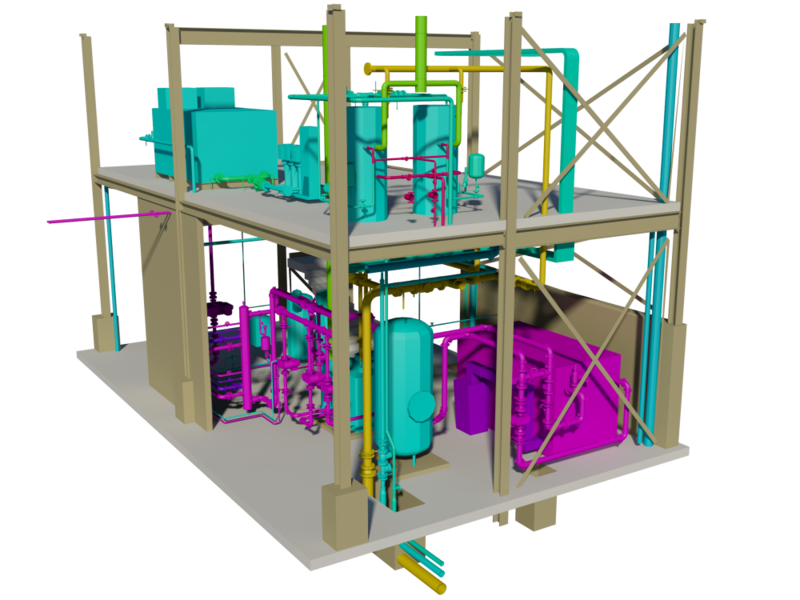 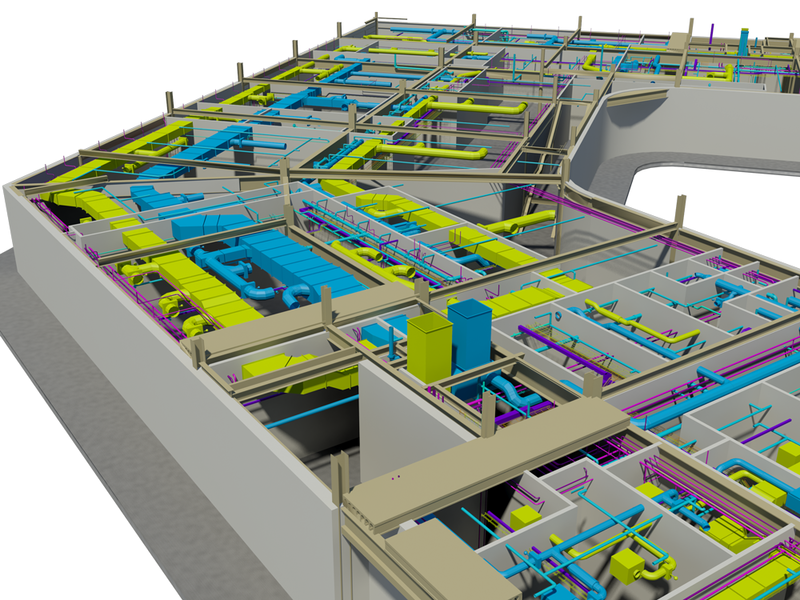 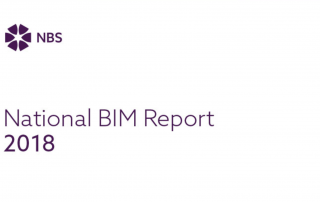 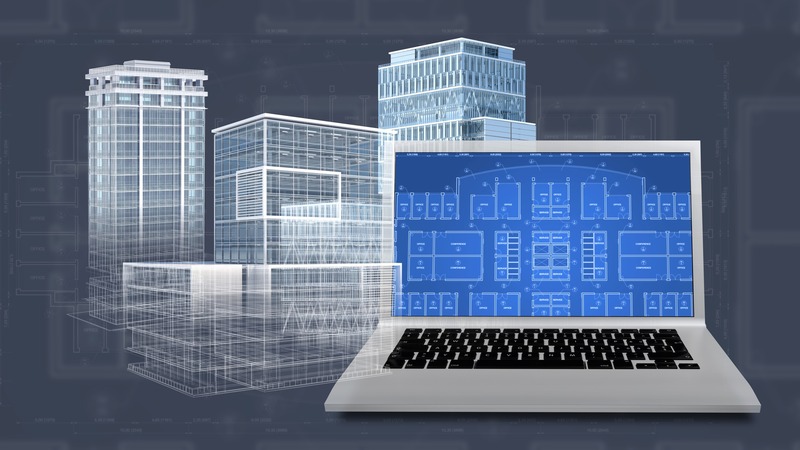 How can CAD Services add value to an architectural project? 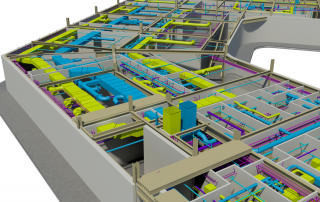 By The CAD Room|2018-07-02T15:38:01+00:00May 15th, 2018|CAD Services|Comments Off on How can CAD Services add value to an architectural project? 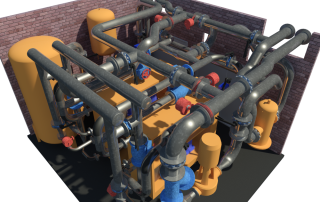 How Can CAD help Designers? 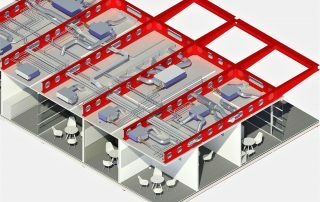 By The CAD Room|2018-04-24T13:35:25+00:00February 21st, 2018|CAD Services|Comments Off on How Can CAD help Designers? 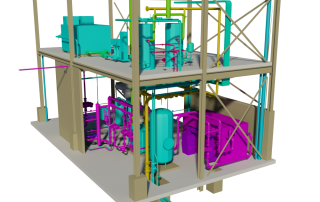 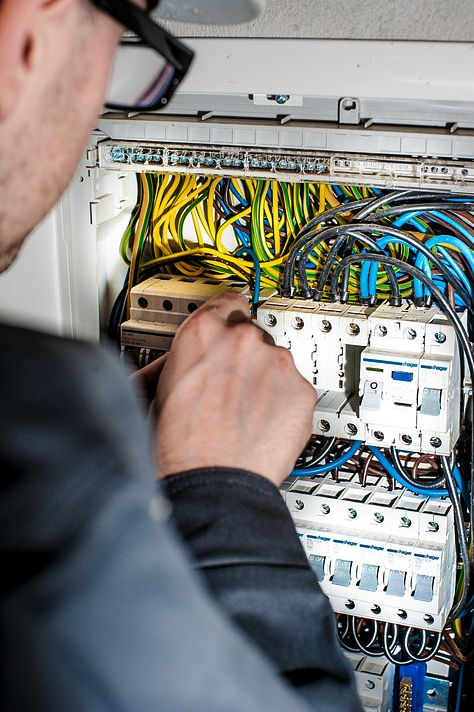 By The CAD Room|2018-04-24T13:36:49+00:00February 7th, 2018|CAD Services|Comments Off on What are CAD Services?